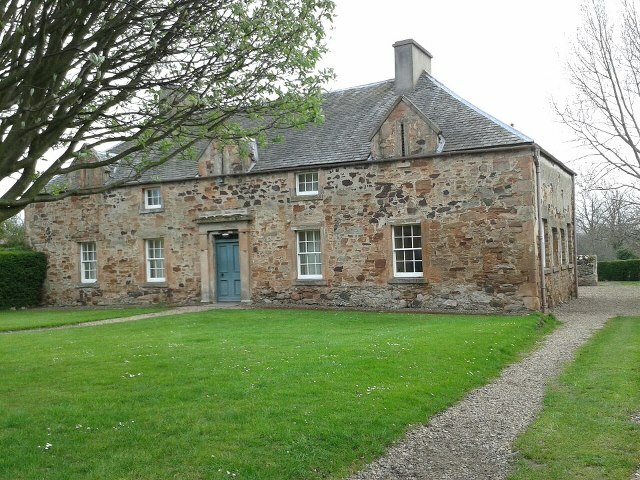 This is Tyninghame Village Hall, North Berwick, just east of Edinburgh where we played last Saturday night, the 27th April. It was formerly a mill, now converted and it’s a perfect place to perform, great acoustics. On the night of the gig there was a log fire burning and the atmosphere was fantastic. Steve and I loved playing there and the evening ended with a bit of a session. I don’t think we’ve ever had so many lovely comments, emails and Facebook messages. After that it’s Maddy Prior’s, ‘Stepping Stones Festival‘, 3rd -5th May in Brampton, Cumbria. Steve and I are playing on the main stage on Saturday afternoon and at The Howard Arms on Saturday evening. Follow the link to the festival site to see the full programme. Steve is also doing a guitar playing workshop on Saturday morning at 10.30am. This entry was posted in Uncategorized and tagged Brampton, Cramfolk, Cramlington Folk Club, Cumbria, Maddy Prior, Stepping Stones Festival, Steve_Hicks_and_Lynn_Goulbourn, Tyninghame by admin. Bookmark the permalink.